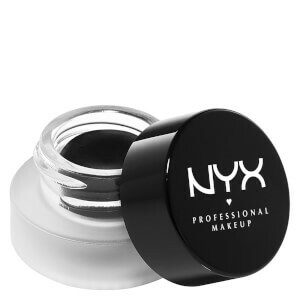 Expertly define your brows with the NYX Professional Makeup Tame & Frame Tinted Brow Pomade; a smudge-proof, waterproof formula that allows you to create enviable arches. 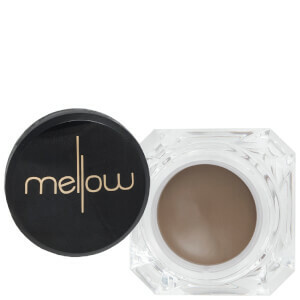 Gliding on effortlessly, the easy-to-use brow pomade fills in sparse brows with natural, hair-like colour, whilst enhancing natural shape and adding dimension to your face. 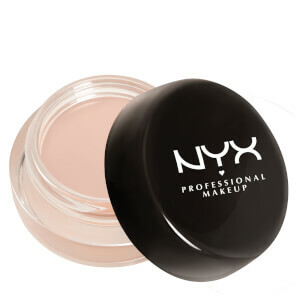 Expect perfectly preened, professional brows with a long-wearing finish. 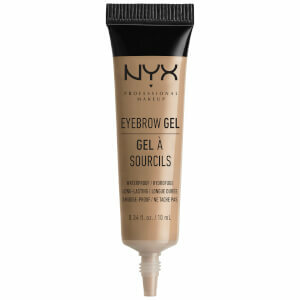 Apply a small amount using an angled brow brush. Use short strokes and follow the natural arch of your brow.